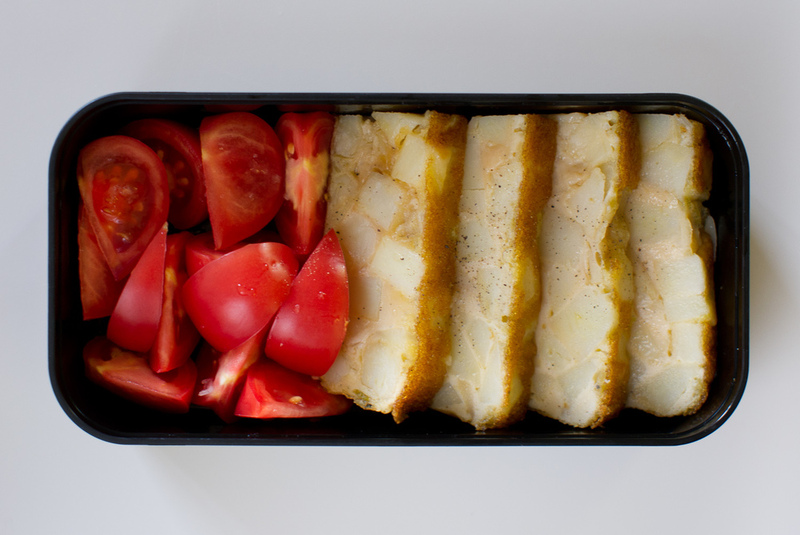 Bento is the Japanese term for a single-portion homemade meal packed for transport in a box-type container. Traditionally, it contains a typical Japanese lunch of rice with a selection of toppings, but any type of food can constitute a bento, including last night’s leftovers, or a sandwich and fruit. Likewise, it’s not essential that a bento be meticulously styled, though many are, with intricate arrangements of ingredients or food fashioned to resemble cartoon characters, graphic designs, or pastoral scenes. 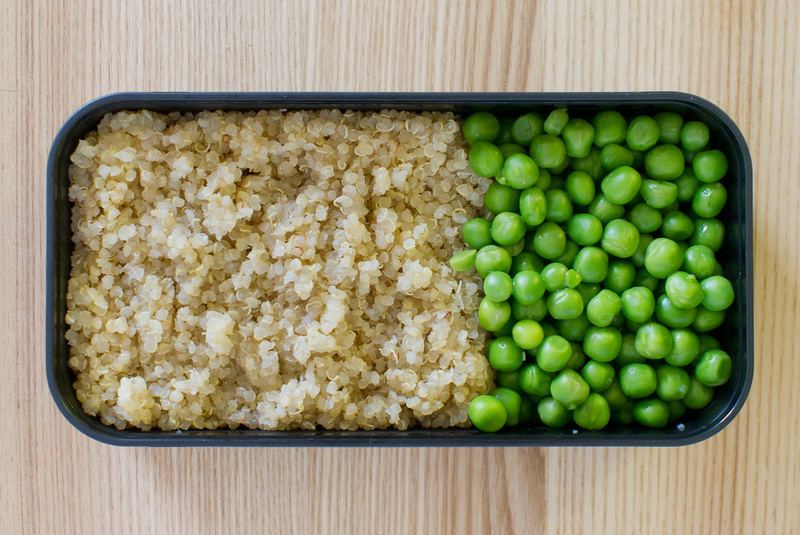 While the classic bento comes in a rectangular box, even that’s not a requirement: any food storage container will do. A bento, then, is Japanese for an individual meal packed for later. 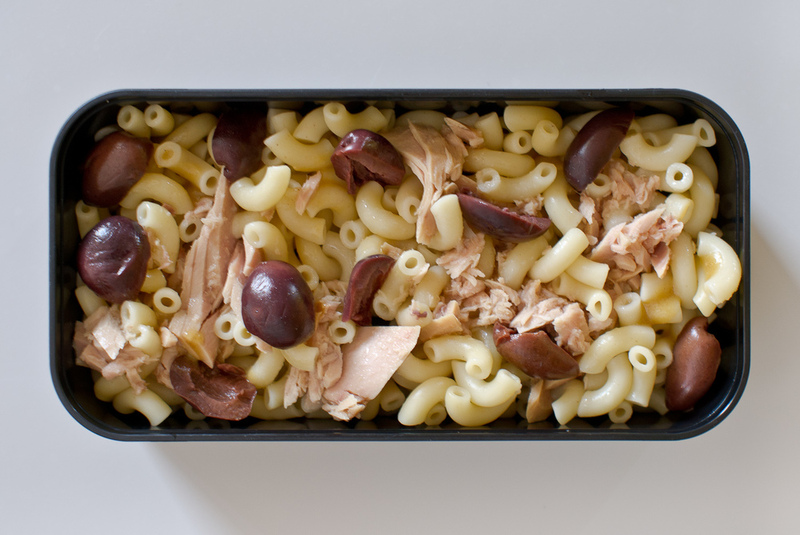 But outside of Japan, what is it that really makes one’s lunch a bento and not “pasta salad in a plastic tub,” other than the growing popularity of the (very editorial, highly marketable) bento concept itself? It may well be the intention behind the thing—a perfectionistic attitude sometimes mocked in the West but revered in Japan that both elevates a chore to an artform and enslaves a person just a bit to matters of ritual, principle, and frugality. When I make my son’s lunch, I don’t sculpt figurines using rice grains. I work quickly, turning leftovers and unchallenging staples like pasta into basic fare that travels well and has appeal for my three-year-old (lucky for me, an adaptable eater). Any aesthetic value attributable to my hasty creations follows from the unquestionable allure of quality food prepared simply—not from an investment of resources or time. Of course not all of Anker’s lunches are quite as lovely as the ones I end up photographing, nor do all of them wind up packed in the high-performance Monbento box: soup goes in a vacuum canister, yogurt stays in its cup, sandwiches are usually wrapped in paper or plastic. Though some of my bentos contain washoku classics, the majority of them don’t. In fact, the most Japanese aspect of my bento-making is probably the importance I attach to the practice itself, both in the way I’m challenged to plan ahead so that the next day’s bento is nearly an afterthought, and in how I specifically found daycare that would allow Anker to bring his own food from home. The features on bento-making that populate culinary magazines tend to favor elaborate themes and fussy recipes. Though inspiring in a general way, because they feature some great ideas, they are often neither practical nor encouraging, failing to convey that sensible wabi-sabi utility that gives purpose to bringing one’s own cheap lunch in a reusable container. You could say I’m on a mission to correct this. After all, greater than my attention to the content and form of my bentos is my ambition to prove that a healthful, inexpensive, and delicious homemade meal can also be easy to make.